We can supply possibly the most complete range of dust control products available in the UK. 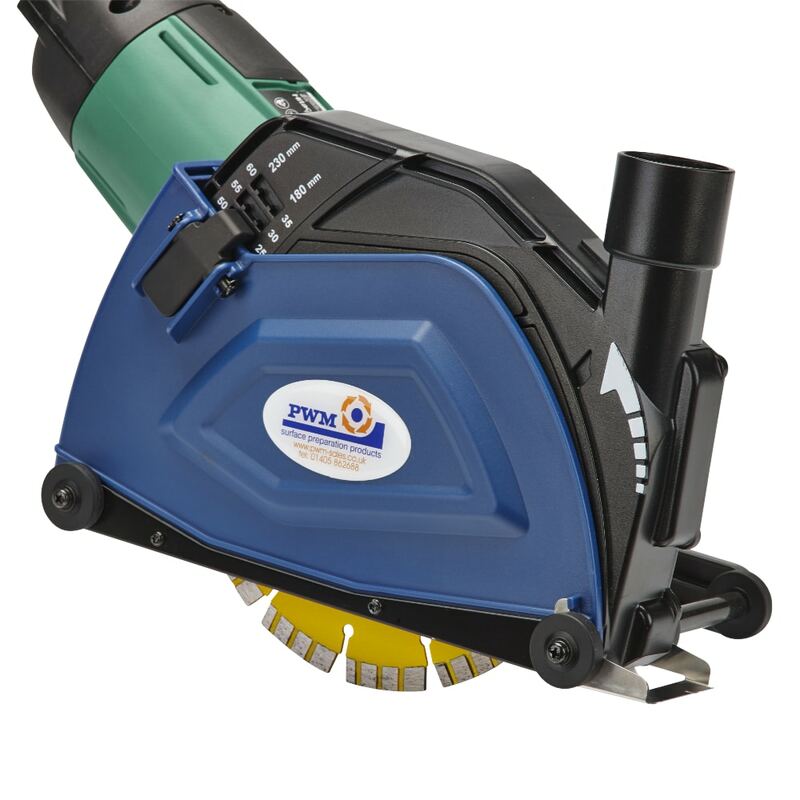 Industrial vacuums that will control the dust created when grinding, planing, shotblasting, sawing or chasing concrete, asphalt, natural stone or brickwork and masonry. 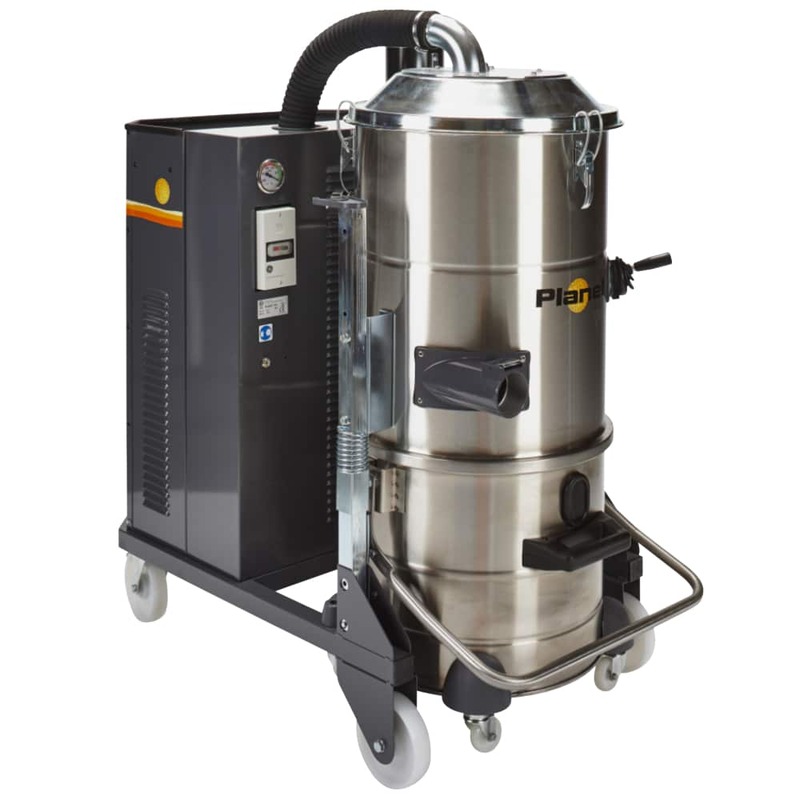 Our vacuums will connect directly to the machine or can be connected to any of our wide range of cutting, sawing and grinding dust control cowls. By the addition of one of our proven interceptor / cyclones dust control can be further improved. 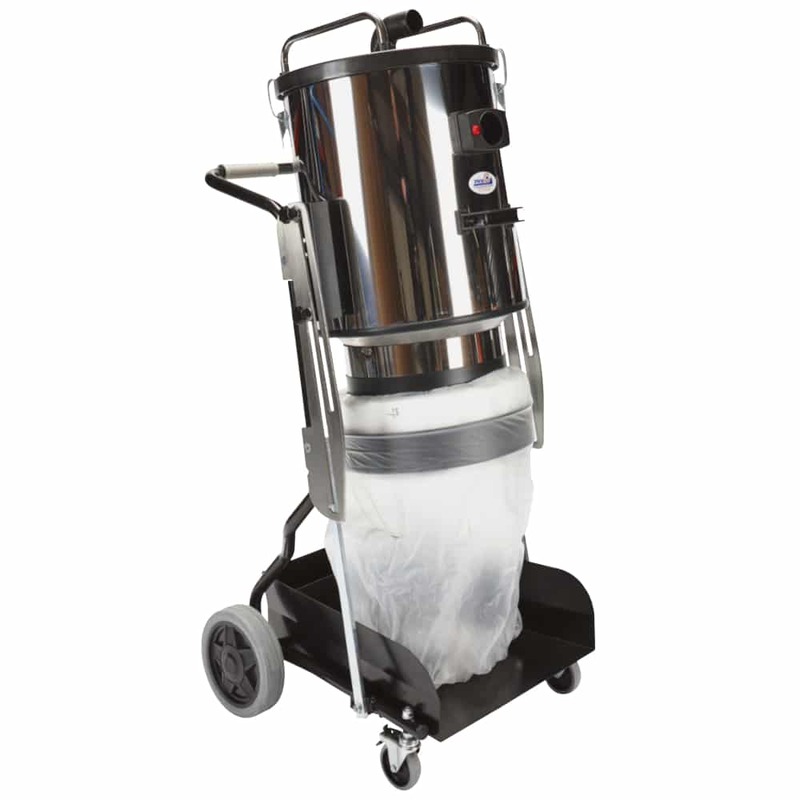 Our range of air movers will further improve the working environment for operatives. 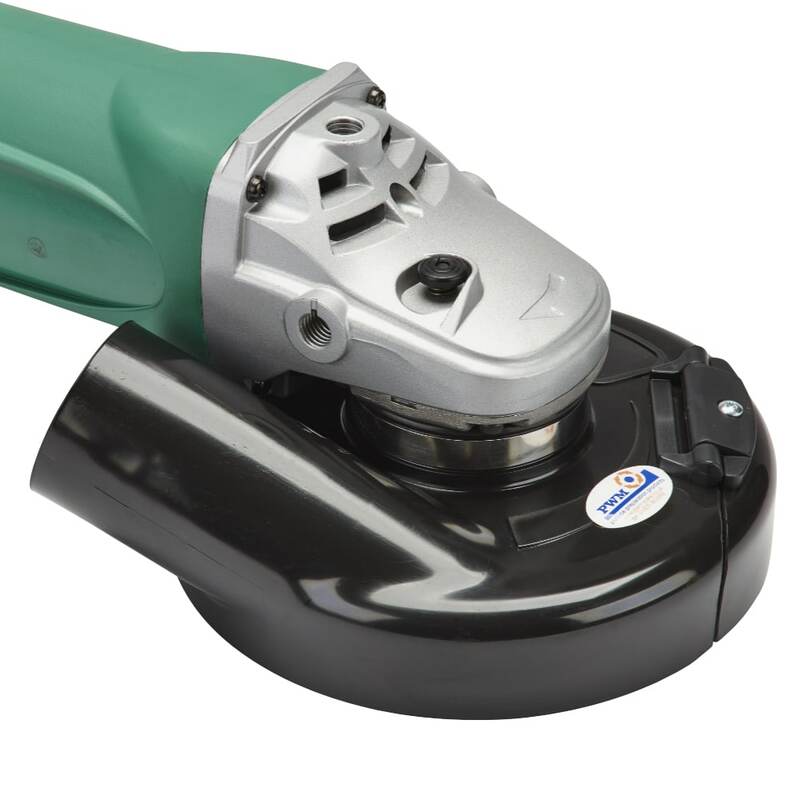 With the range of products now available dust in the working environment should no longer be tolerated or considered acceptable. Solutions are inexpensive, durable, reliable and readily available. Order today – Dust Free tomorrow has been our catch phrase for many years and is still as relevent today as it was twenty years ago!